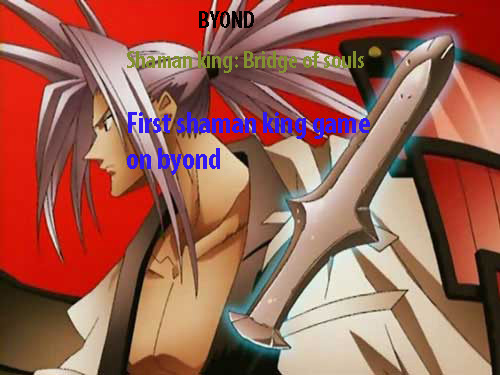 ||--Shaman King: Bridge of Souls |--Gm Apply. |--Gm Abuse. |--Bug Abuse. |--Bug Report. |--Suggestions. |--GameTalk. |--Question.